Orders the state authorities to meet her expenses towards admission in the institute of her choice and ‘explore and adhere to all modes’ to provide her educational assistance. Taking suo moto cognizance of a news report about Anima Minz, a 19-year-old differently-abled girl who despite clearing NEET exam and securing calls from top colleges found her dreams quashed in the face of economic constraints, the Jharkhand High Court has ordered the state authorities to meet her expenses towards admission in an institute and ‘explore and adhere to all modes’ to provide her educational assistance. The Division Bench led by Chief Justice Virender Singh and Justice S. Chandrashekhar took suo moto cognizance of a news report published in Ranchi edition of ‘Hindustan Times’ on 31 August, 2016, titled “Differently-abled girl cracks NEET but family can’t afford her education”. The report highlighted the misfortune of one Anima Minz, a polio-stricken 19-year-old girl from a village in Latehar district of Jharkhand. Against all odds, she cracked the NEET exam and got calls from the Grant Medical College and Sir JJ Hospital, Mumbai, for document verification and admission by September 3. However, due to her family’s limited means, the dream seemed to be a far cry. The newspaper reported: ‘Instead of being happy, she is spending sleepless nights as her family is not capable of bearing the cost of sending her to Mumbai, let alone buying the Demand Draft of Rs. 64,000 for admission’. The girl was reportedly coached and supported by Super 30, a Ranchi-based coaching institute which scouts for rural talent. Fixing 7 September, 2016, as the next date for consideration of the matter, the court directed the Chief Secretary of the State to arrange for a Demand Draft in favour of the institute she desires admission to for a sum of Rs. 64,000 or the amount so required as admission fee, and also pay a sum of Rs. 50,000 initially to her father to meet the additional expenditure towards her education. The court called for prompt action as she has to report at the institute before Saturday. “It is really a matter of concern when aspirants like Anima Minz have to surrender their hope for want of finances which their family cannot afford. 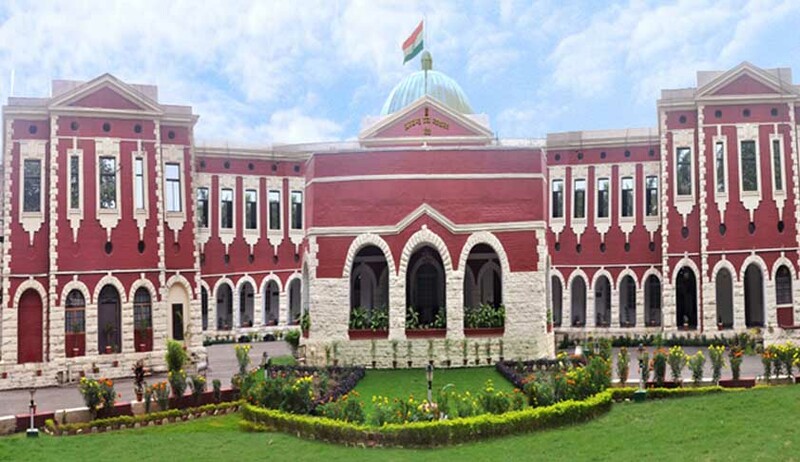 This court could not stop itself from interfering in the matter and accordingly, takes suo moto cognizance of the news report published in the daily newspaper “Hindustan Times” in its Ranchi edition dated August 31, 2016 (Wednesday) and directs the Registry to diarise the same as Public Interest Litigation,” stated Chief Justice Virender Singh. The court ordered that notice be issued to the state government, the Principal Secretary, state Department of Health, Medical Education & Family Welfare, and the Principal Secretary, state Welfare Department, as respondents in the said PIL. The Secretary, state Department of Health, Medical Education & Family Welfare, and Principal Secretary, state Welfare Department, were called on to explore all means to render state assistance for ensuring unhindered pursuit of her goals.